Growing good food in the woods. 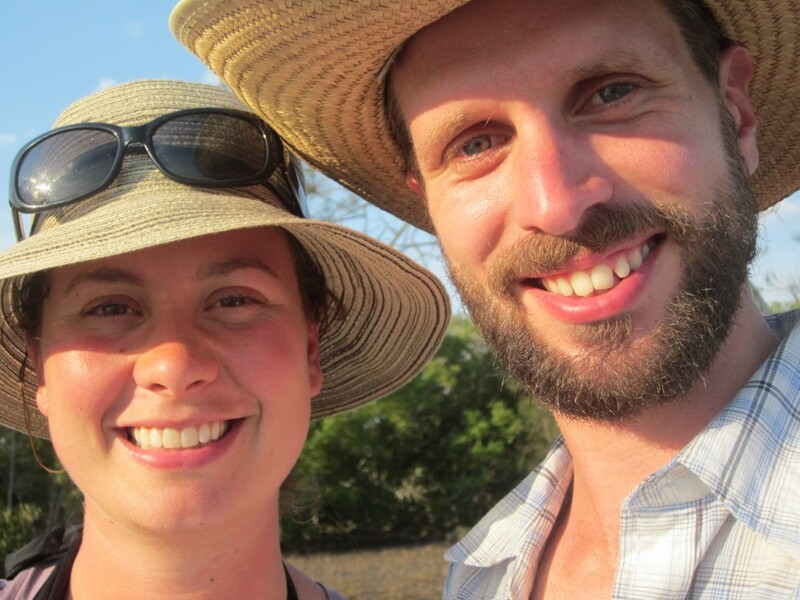 We (Kailea and Andy Pedley) are a husband-and-wife team growing vegetables organically, raising pigs in the forest, collecting eggs from free-ranging hens, and dreaming up all kinds of other plans! Kailea grew up in Ontario and had her first taste of farming while working alongside migrant farm workers in southwestern Ontario in 2007. Since then, she has worked and volunteered on numerous farms in Canada, the UK and New Zealand, completed two full-season internships on CSA farms in Ontario, and completed a Masters in Rural Planning and Development at the University of Guelph. Andy is originally from New Zealand, where his parents continue to live on a small farm. Farming has always been in his life, one way or another. He travelled to Canada in 2010 and spent two seasons apprenticing on a horse-powered CSA in Ontario. In 2012, he began working with Kailea at Toi Toi Manawa, an environmental education centre on the South Island of New Zealand. We moved to Cape Breton in 2014 to hang our hats and fulfill our dream of tending our own small farm together – and we’re sure glad we did! 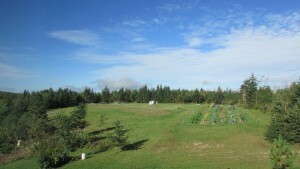 Patchwood Farm is located on a 106-acre property on a hilltop overlooking Pipers Glen – about 25 km east of Inverness, Nova Scotia. Before we moved here, the land was worked for three decades by Kailea’s granduncle and has always held a special place in her heart. The location is entirely off-grid. For electricity, we rely on solar and wind energy. 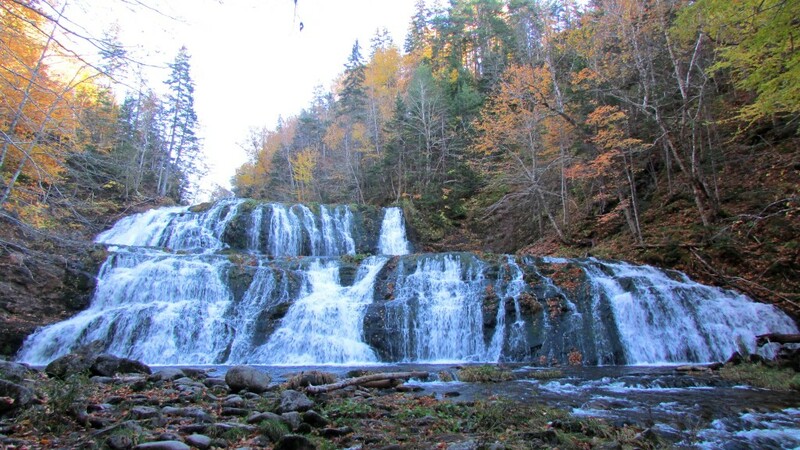 We wake up to outstanding views and are a short hike away from the wonder of Egypt Falls. It is an exceptional place to live and work. each season through WWOOF (Worldwide Opportunities on Organic Farms) Canada. We believe that sharing ideas and increasing our collective capacity to grow good food is a part of ensuring a healthy future for all. Please feel free to get in touch to learn more about who we are and what we do!